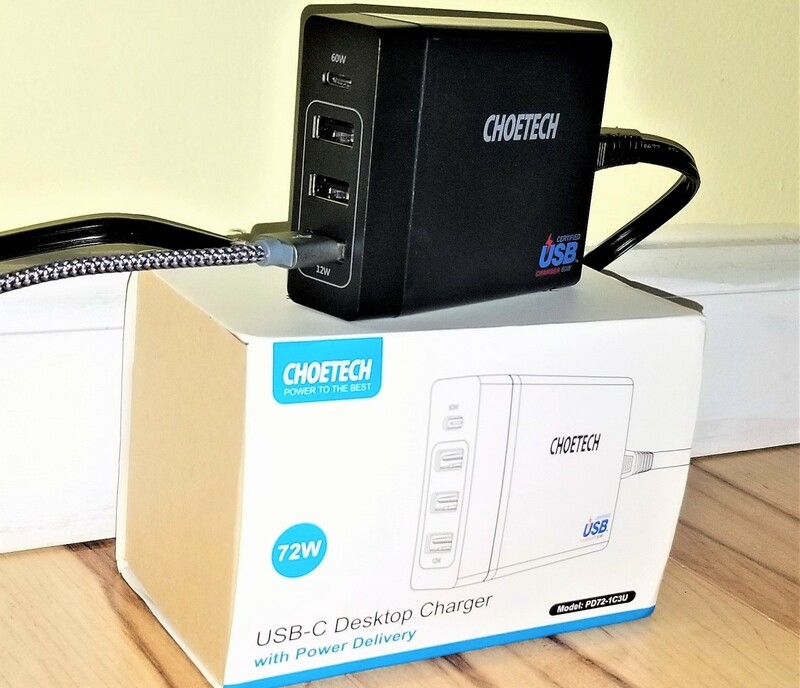 The iClever 18W USB-C Wall Charger w/PD ($19.99) is an ultra-fast, compact charging adapter for USB type C devices. Additionally you can charge most Apple & iPhone products as long as you use a USB-C to Lightning conversion cable (not included). But what makes the iClever Type C adapter so powerful? Well USB-C is the latest and greatest connector that allows for reversible plug orientation and super fast transfer charging speeds & data transmission. It's the current stable for most Android phones, and it is slowly making its way towards Apple phones. 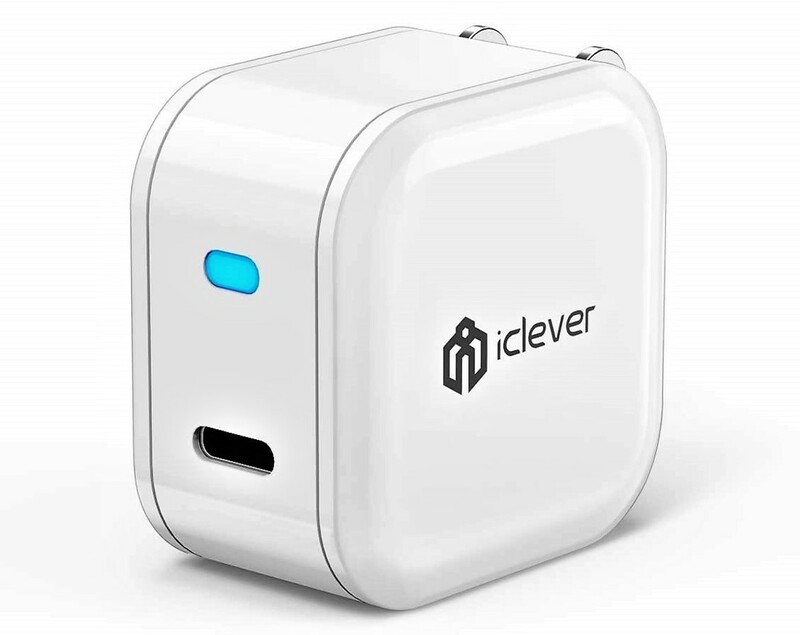 To make things even better, the iClever adapter uses power delivery (PD) to drive 18W of power to all connected devices. During my own testing, I was able to charge my Galaxy S8 by over 27% in under 20 minutes. So I think I'll be using this multi-faceted adapter fairly often. There's more than meets the eye with this adapter, and I'm about to share its most enticing attributes. There's so much power packed into such a tiny package. And my goodness is it a small device (see product information table). 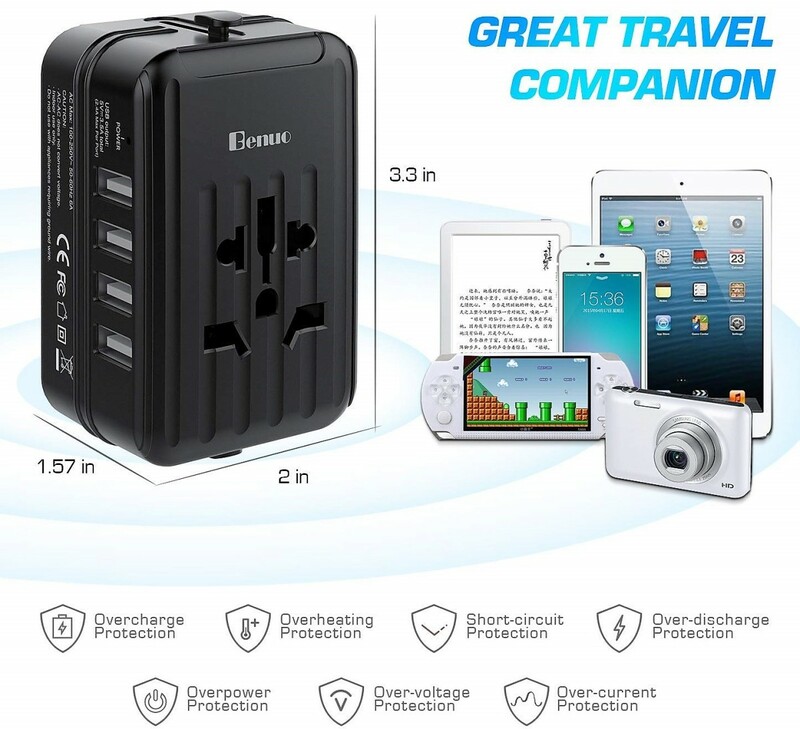 You can swiftly put it in your pocket or bag, it takes up almost no space when traveling, and it's friendly to outlets too. This is not one of those hulking adapters that will cover up an entire outlet. The foldable prong is a nice touch as it shrinks the device further and gives it a slimmer, more modern look. 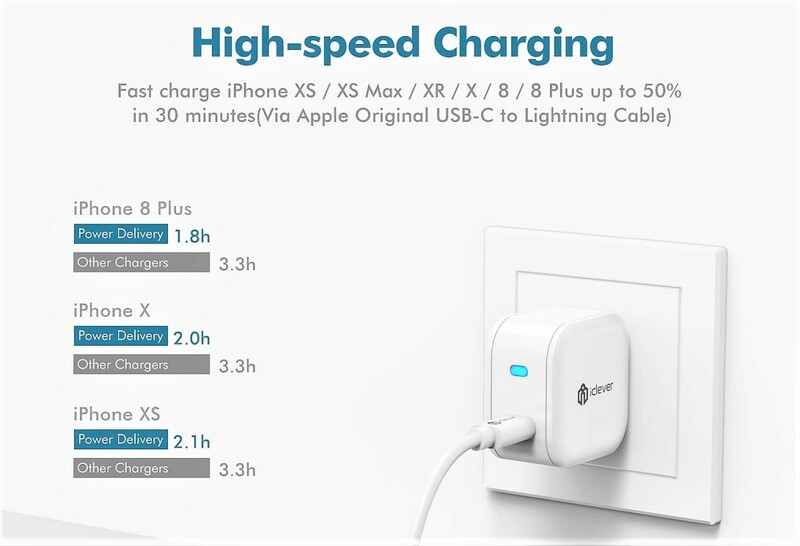 The iClever wall charger will fully boost most gadgets in under 80 minutes making it an excellent on-the-go or work adapter. 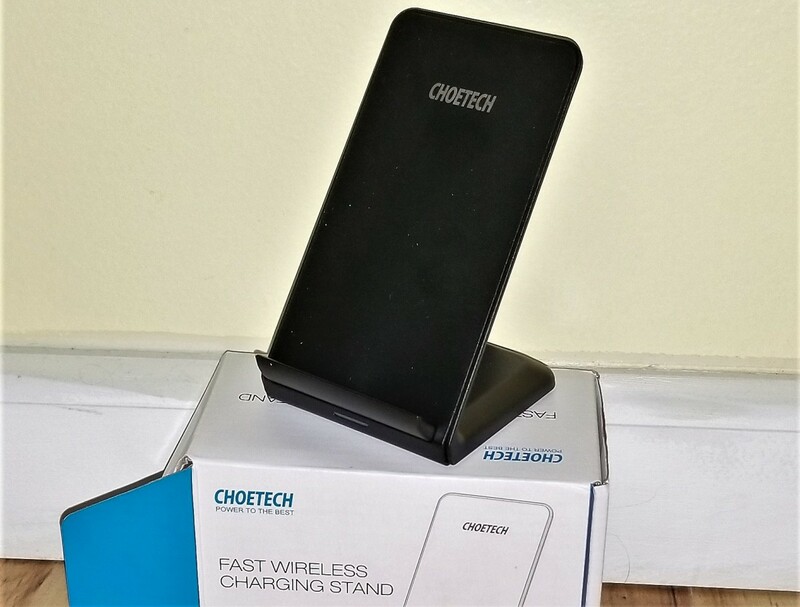 It's one of the faster chargers that I've tested, and again I was surprised just how quickly it got going. I think the combination of a USB-C port and 18W of PD work together exceptionally well to rapidly charge flagship devices/phones. Honestly the only problem was that I wish it had more ports (see worst features). The list of supported devices in the opener was just an appetizer for what it's compatible with. Truth be told the adapter can be intertwined with pretty much all gadgets (old & new) as long as you insert the proper conversion cable. 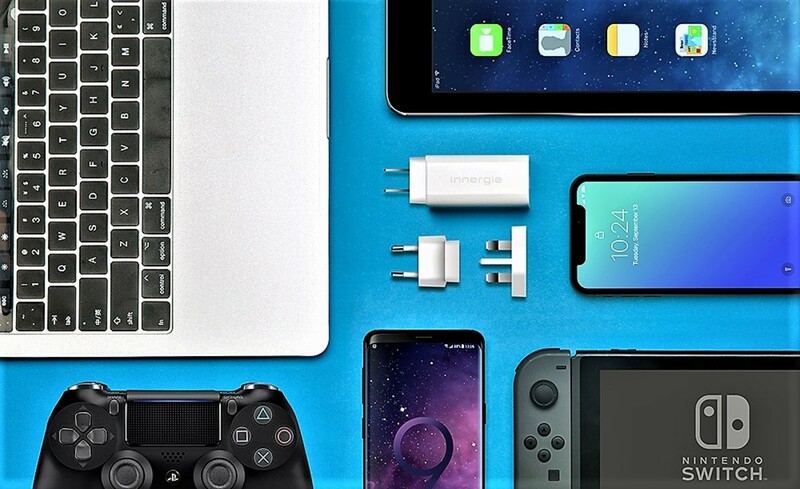 Understandably charging our phones is what matters most, but as more and more products switch to USB type C, you'll see a lot more variety (tablets, Nintendo Switch, etc). Via its product page, the iClever Wall Charger has over-current, short-circuit, over-voltage, and overheating protections, which is always a plus. I've written numerous gadget reviews and I'll always champion their safety credentials. Remember that no matter how good the product looks on its surface, it's what's inside that counts, and we wouldn't want a repeat of the Galaxy Note 7 fiasco. 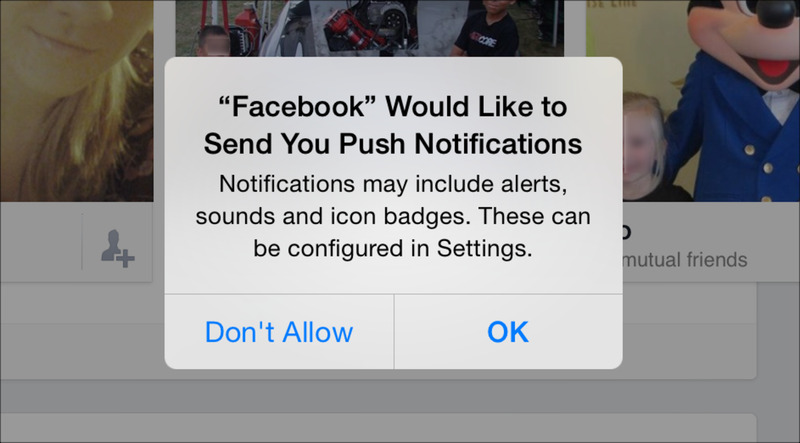 I also like how iClever builds on the safety promise with my next favorite feature. With every iClever product, you'll get a warranty card that promises lifetime technical support, an 18 month replacement warranty, a 30-day money back guarantee, and links to several support pages. 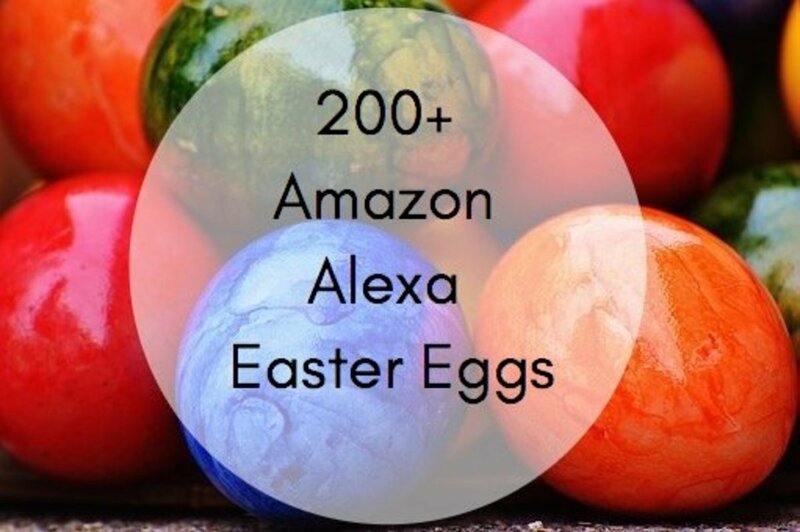 You can register your item for an extra year, look up refunds & exchanges info, check out their super user program, and follow them on social media for the latest updates. So far I've had few concerns about the iClever Type C Wall Charger, but there are some things that could be introduced or innovated upon. As potent as 18W is there are even more powerful options - including from iClever. 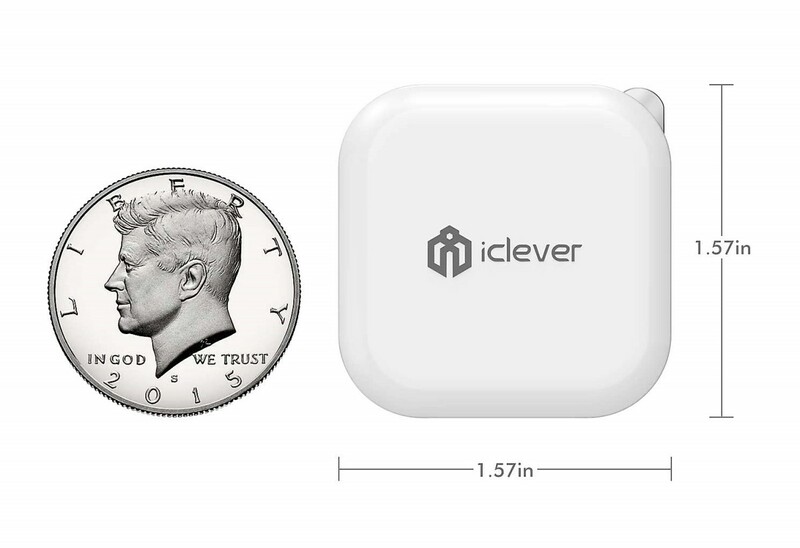 Yes if you go on their iClever page, you'll notice that they have a 30W USB-C Wall Charger. It's not as travel friendly as this item, but it gets the job done. 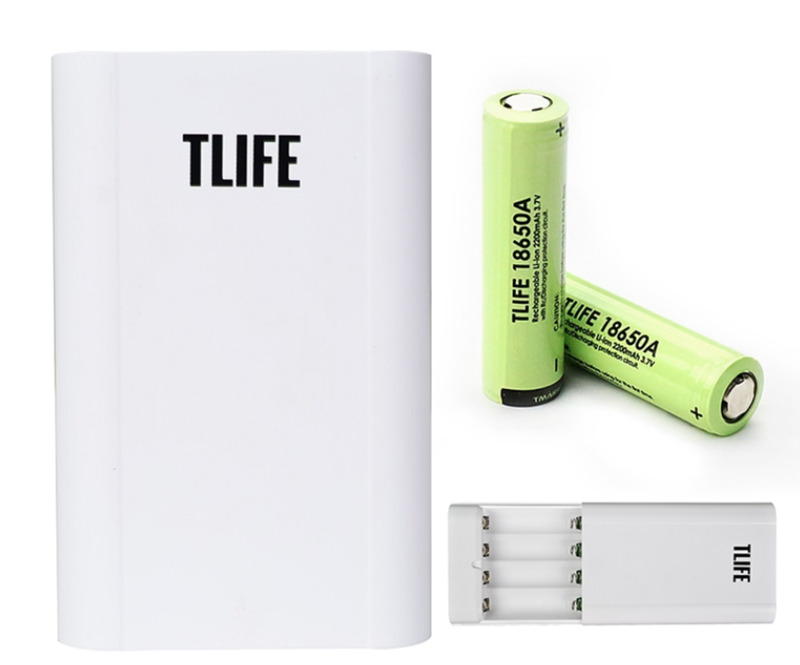 Outside their company there are even higher alternatives (60W) that can charge your phones 2-3x faster and that can work with more power intensive products (MacBook Pro/Air). But again you'll be trading in some of that compactness and affordability. The next innovation I want to see are PD USB-C chargers with multiple ports so that I can charge my phones, tablets, laptops, and more simultaneously. Right now I can only do that with USB type A adapters, which are simply not as fast paced and future oriented as their type C counterparts. And frankly type A is quickly becoming outdated. I know they didn't include cables to bring down the price, but I wish they had just packaged in one small cable. Because I can see consumers getting annoyed that they'll have to buy extra accessories to use the adapter, and USB-C cables are still not as widespread as Lightning or Micro-USB versions. So yeah if you own an iPhone or just got a new Android phone, then please note that you'll need to purchase one or more Type C cables or conversion cables. Overall I'd place this product in my practical category as I can see many people using it in the future. I would give the iClever 18W PD USB-C Wall Charger 4.5 out of 5 stars. The quick charging speeds, the extremely slim size, the foldable plug, and the warranty package has won me over and it'll win you over too. Yes an extra cable would've been nice and there are more powerful options but for the price I think it's a solid, useful gadget for your day to day travels. I do not think you'll be disappointed with this accessory. iClever has a history of making consumer-friendly products that are some of the best in the world, and the iClever 18W PD USB-C Wall Charger is no exception. 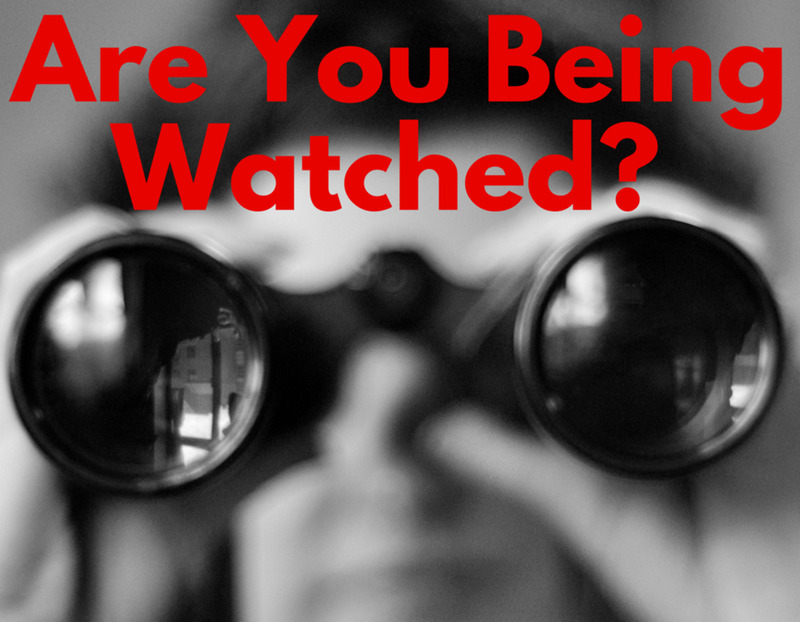 For more information, please check out the iclever home page. How many chargers do you own?